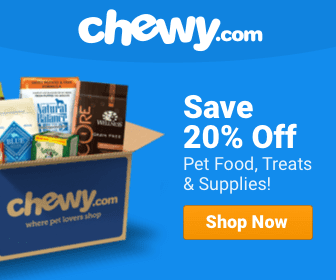 With these supplies you will be able to practice responsible pet ownership, and you will be able to embark upon a rewarding and wonderful relationship with your dog. Welcoming a dog into your family can be exciting but it can be overwhelming and stressful as well, which involves preparation and planning. With little planning you will be able to get the benefits in the long run so that you can enjoy the occasion. If you want to prepare for the occasion you will need to have all the pet supplies you need, so that you can successfully bring your pet into your home. As a pet owner you will need to have the supplies that enable you to care for your pet adequately, for a healthy and happy life of your pet. With these supplies you will be able to practice responsible pet ownership, and you will be able to embark upon a rewarding and wonderful relationship with your dog. Crates- It can be of prime importance for dogs and dog owners as it provides the pet with a place where they are able to curl up in privacy and security. There are different types of crates which include plastic, wire or wood, which should be selected according to the size of your dog. It is considered as the most important training tool for your dog as it is the safest place for your pet. Retractable Leashes- It is a cable that is wound around a spring loaded device that is housed inside plastic handle. This handle can easily and comfortably fit in the hand of the dog owner and it also controls the length of cord that needs to be extended. Thusly, it allows dogs more freedom to poke and sniff around on walks while remaining under control by its owner. Grooming Brushes- It is very important to brush your dog’s coat daily as it helps in keeping his coat neat, tidy and protected from harmful debris. There are different types of grooming brushes like bristle brushes and wire brushes which can be used according to the type coat of your dog has. Training Whistles – It is gaining immense popularity among a large number of dog owners as it helps in better distance control of the dogs. 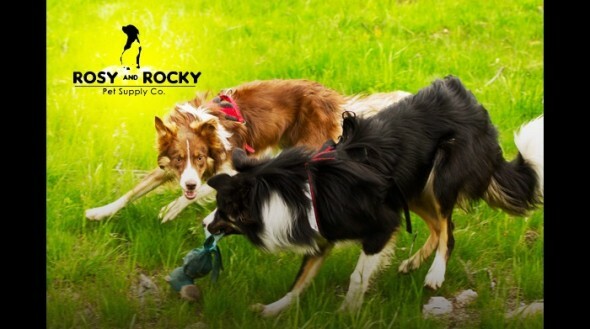 Whistle training is the most common method of dog training that involves minimal verbal noise. The reason for this is because your dog’s ears are better tuned to the higher frequencies of the whistle, as compared to the human voice. 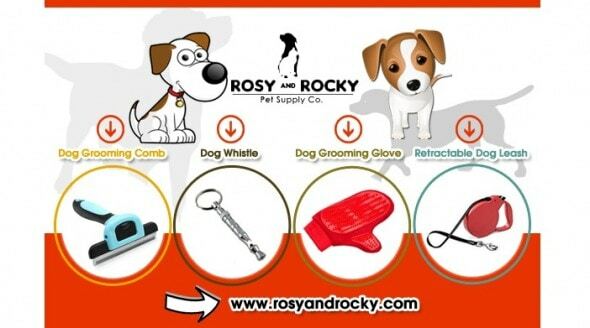 Shedding Control Tools- This tool is very important for every dog owner. It prevents the shedding of the dog’s coat. It is a very useful grooming tool that can reduce the shedding up to 90% and can gently remove the loose topcoat and undercoat fur. Pee Pads- Pee pads are very important in the winter months when the dogs are unable to go out when it wants to relive itself. It is also an ideal option for older and sick dogs and even for super fearful dogs that don’t like going outside to “use the bathroom.” It is the best way to maintain cleanliness in the home along with helping the dog to live comfortably. I’m tired of these so-called ‘journalists’ who pass off their opinions as fact. Retractable leashes are, perhaps, the worst thing you can use, especially for larger dogs. There are many reported instances of amputation, or near amputation, of owner’s fingers when the cord gets wrapped around it and the dog decides to take off. the list means well, but, retractable leashes? not such a great idea. Having a supply of the food your dog eats is a must. I agree with Ellie. Retractable leashes should be a no no. I also agree -no retractable leashes! This is just an advertising spiel from the company marketing the products mentioned – surely it’s not expected to be accepted as an actual item of journalism? love is a good supply to have on hand. Not all dogs need grooming every day, or are the right size for “Pee Pads.” A set of ceramic or stainless steel bowls & heartworm and flea medications are infinitely more valuable than a dog whistle (haven’t heard anything about them in ages!) The retractable leash should only be used by an experienced owner and a dog that is reliable trained. Can anyone point to a good resource on why retractable leashes aren’t a good idea?